It's your birthday and you can cry if you want to! Every year, my birthday inspires a quiet existential crisis. 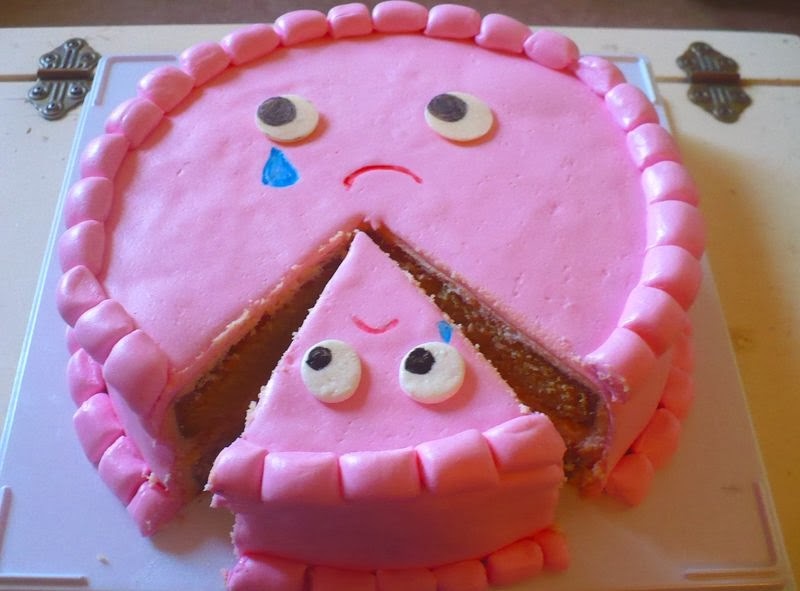 Even after gorging on cake, I always end the big day feeling extremely sad. I think a large part of this is due to my anxiety about growing up, which is impossible to avoid on a day that is solely devoted to your age and existence. This sentiment may be accurately summarized by Andrea Carroll's "It Hurts to Be Sixteen," "Because I'm much too old to cry / but still too young to find out why / why I'm so lonely / it hurts to be sixteen." It's not like I want to be a teen forever; I just have a hard time imagining being a real adult. But is there even an age where suddenly all of the mysteries of life come clear? Probably not. In my dream world, a birthday is full of happiness and sugar. The woman whose house I was renting this summer told me about birthday parties she attended where all the girls wore pastel party dresses and danced to records (omg)! So my 21st birthday playlist is also an excuse for me to create a mix of my favorite girl group songs to recreate the 1960s birthday party I will never have. Even though their band names promise as much sweetness as birthday cake, some of these songs are confessions of uncertainty and disillusionment as much as they are about being in love. Birthday Blues from thelesigh on 8tracks Radio.